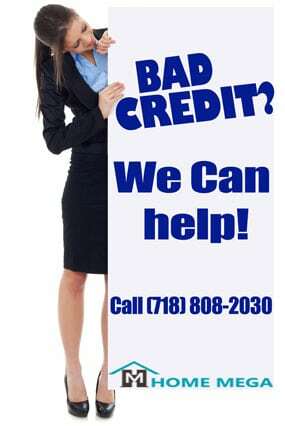 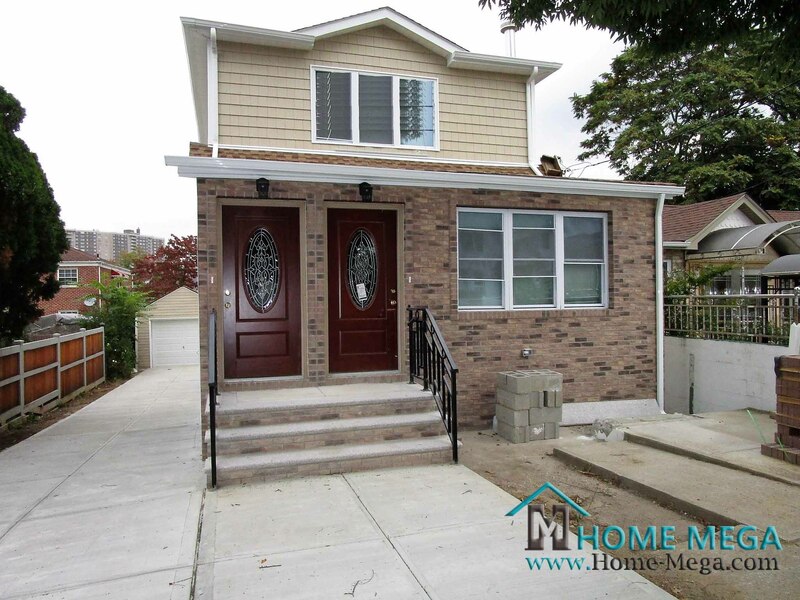 Two Family Home For Sale In Baychester, Bronx NY 10469. 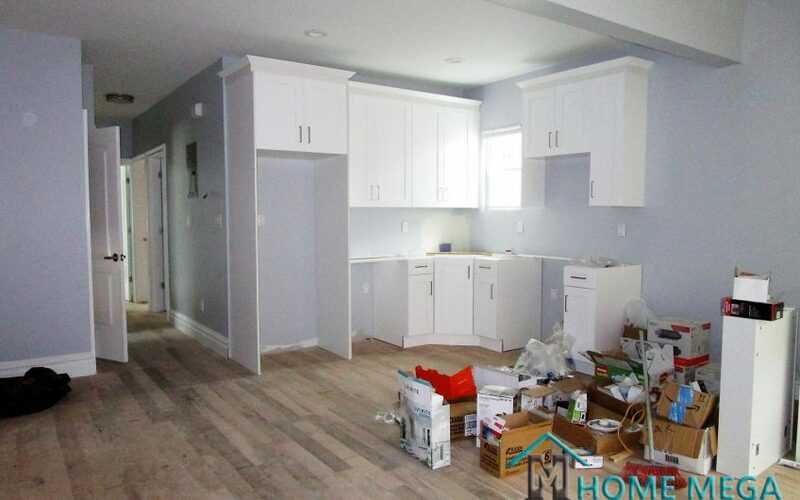 Awesomely Remodeled and Detached XL 2 Family! 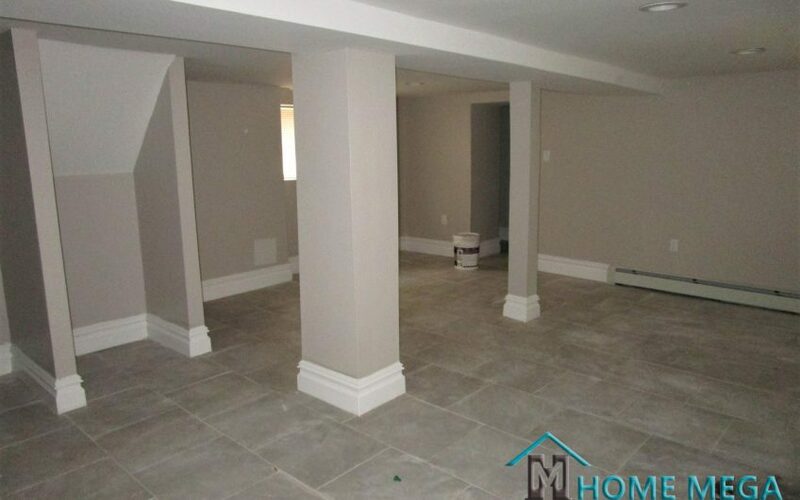 Love a detached home? 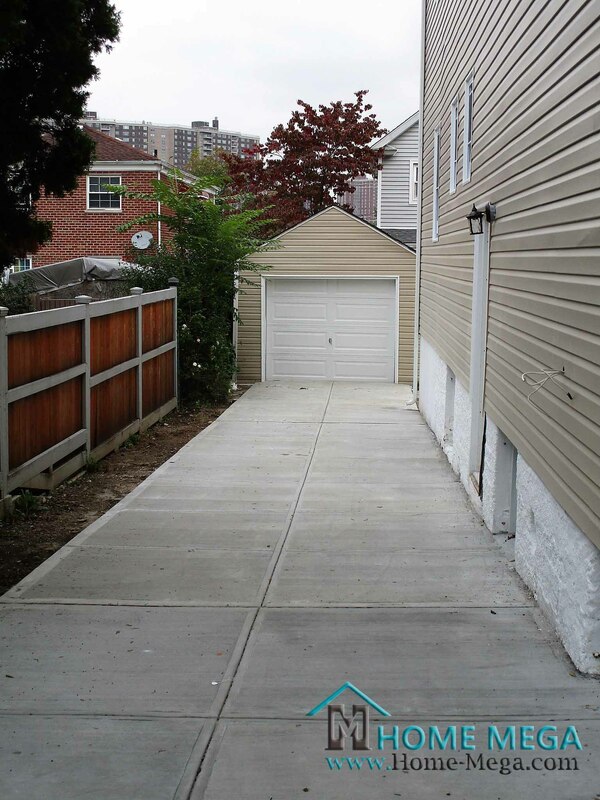 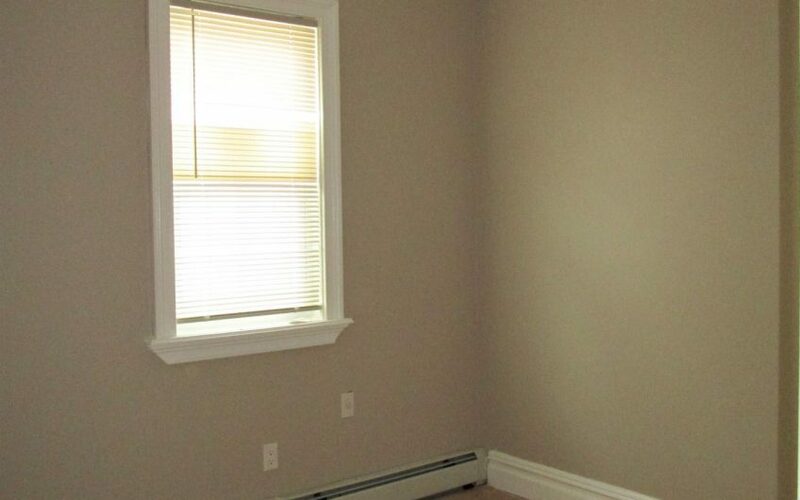 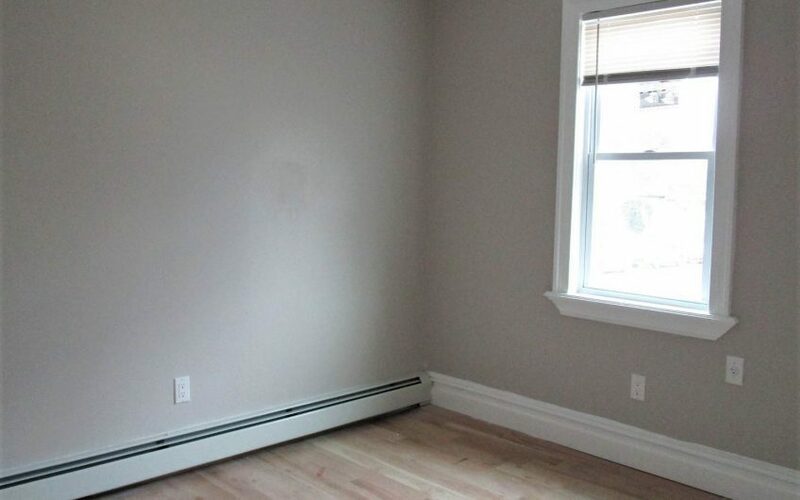 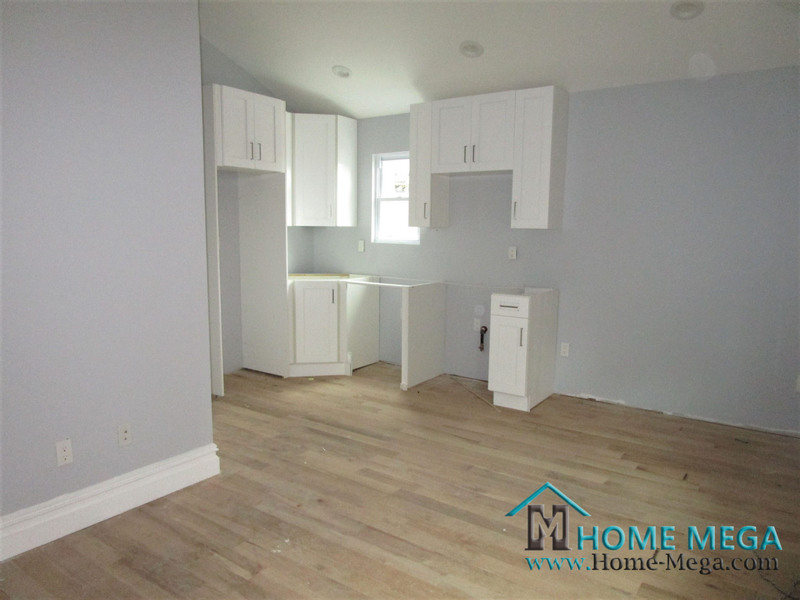 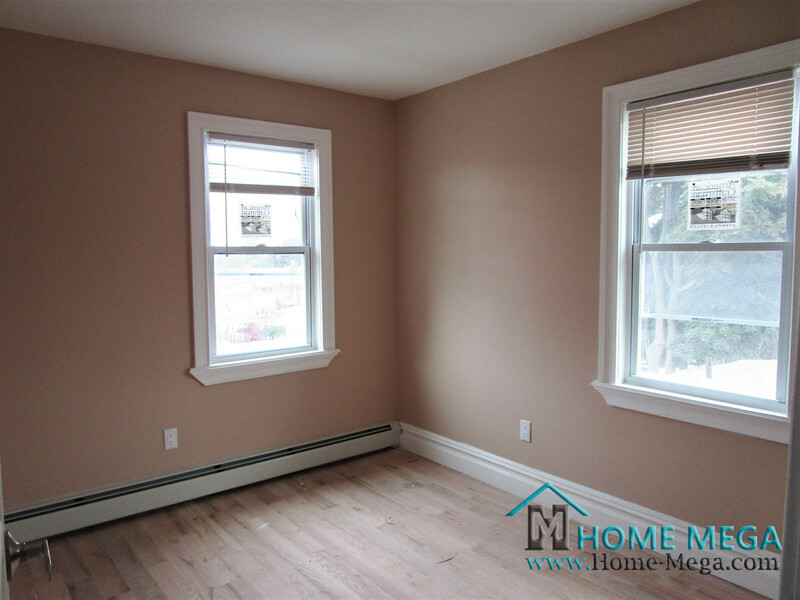 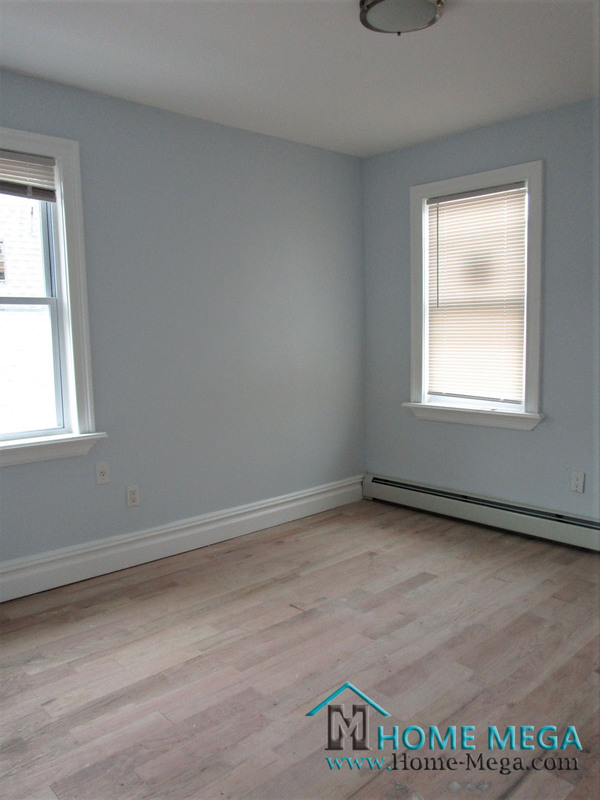 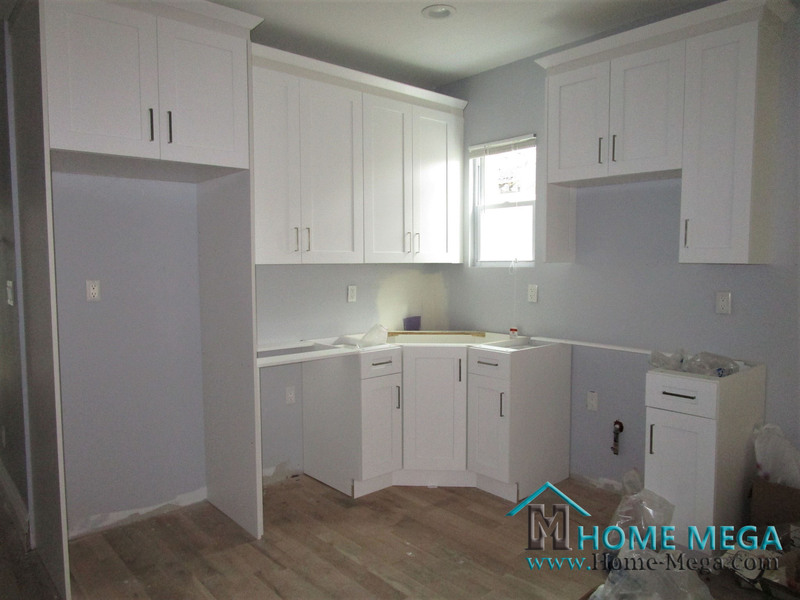 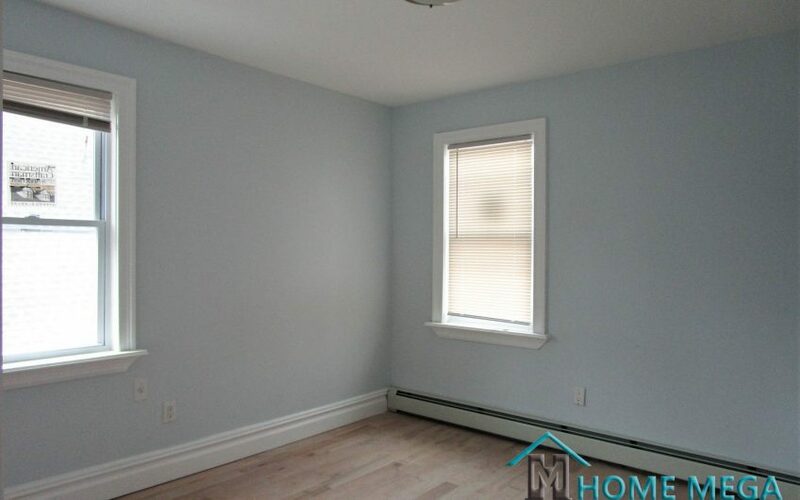 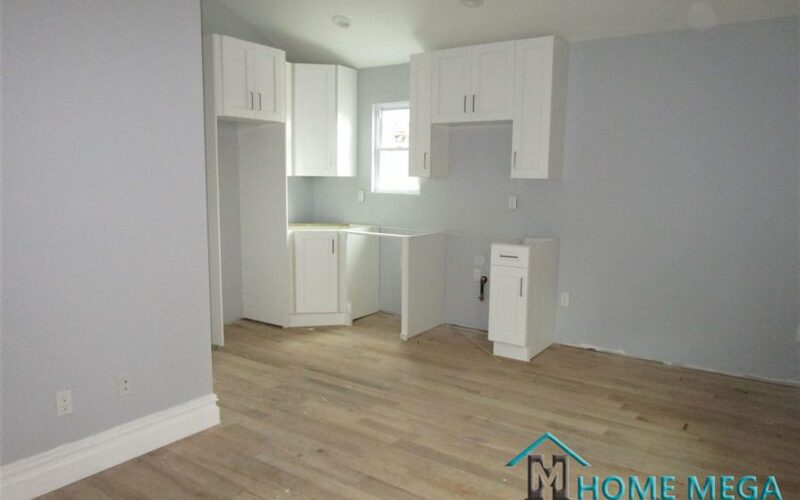 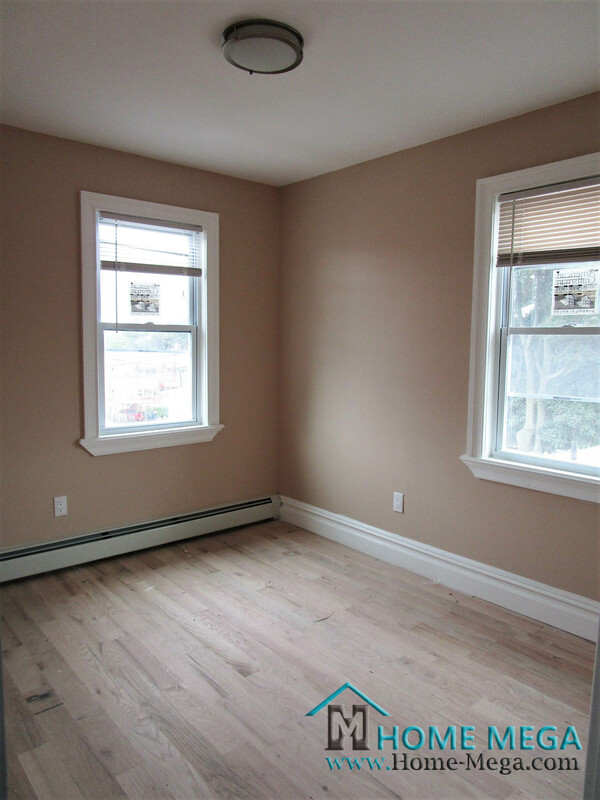 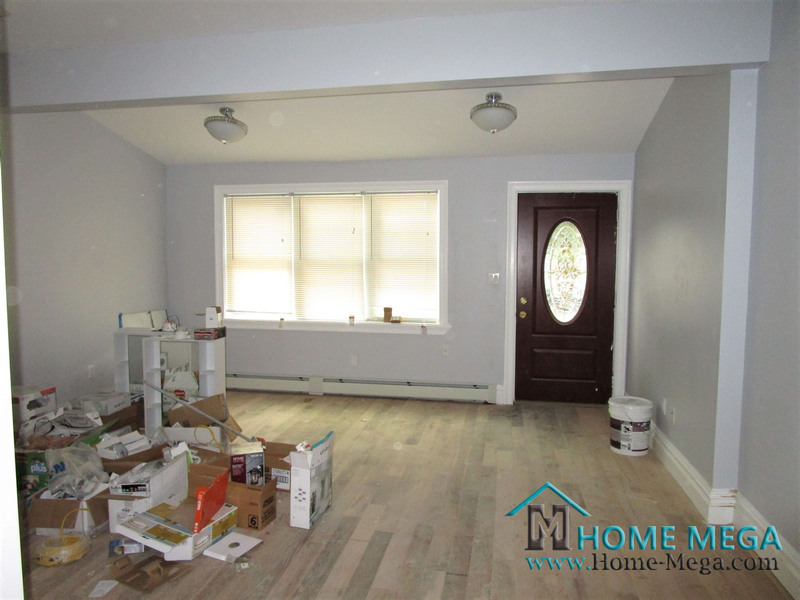 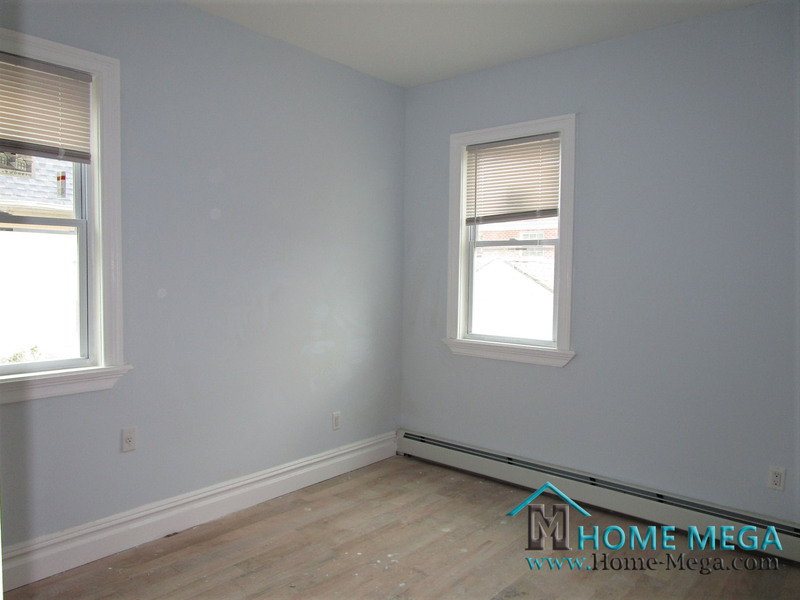 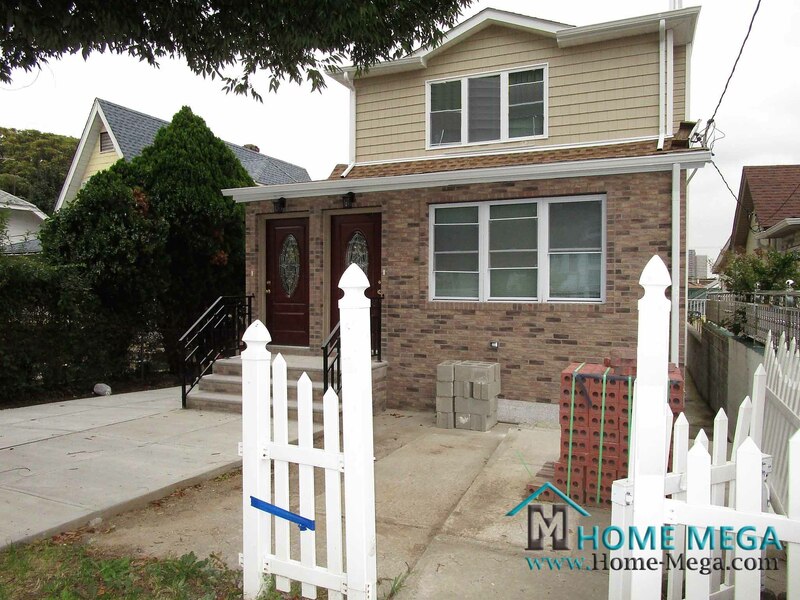 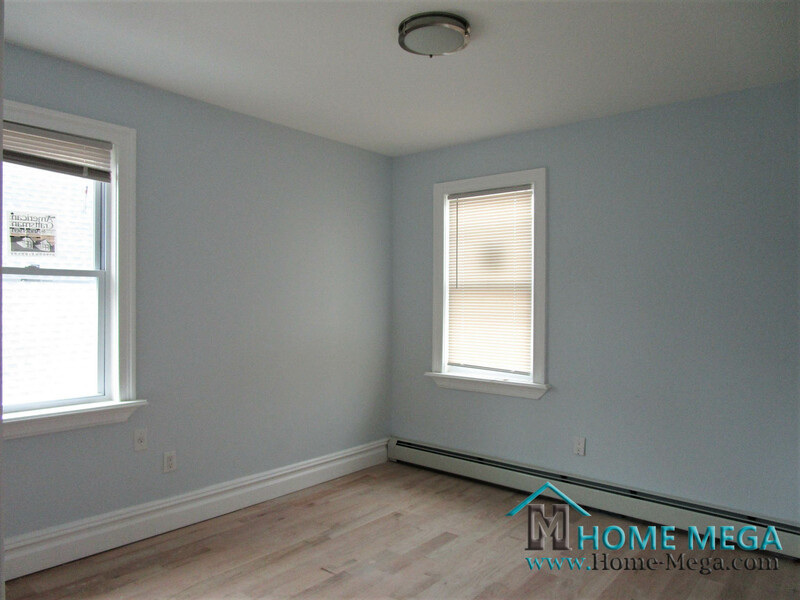 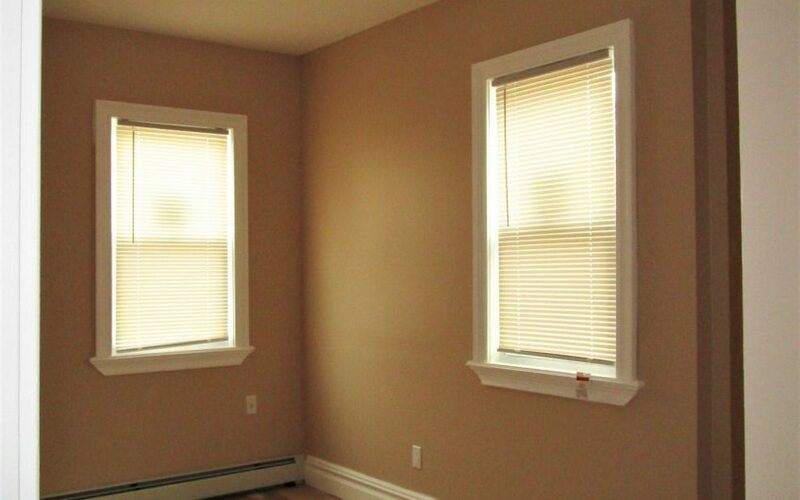 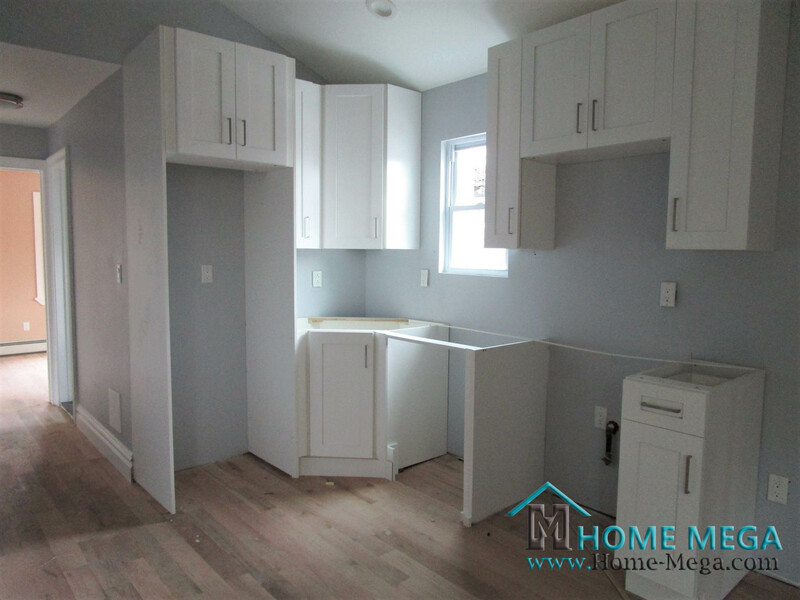 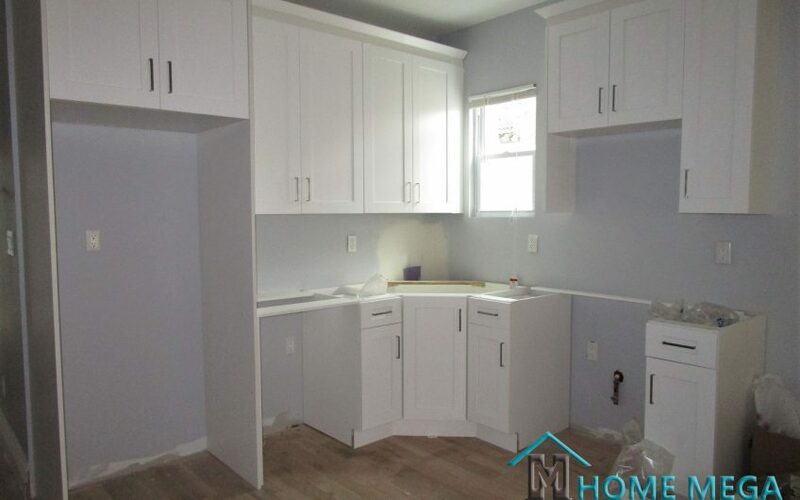 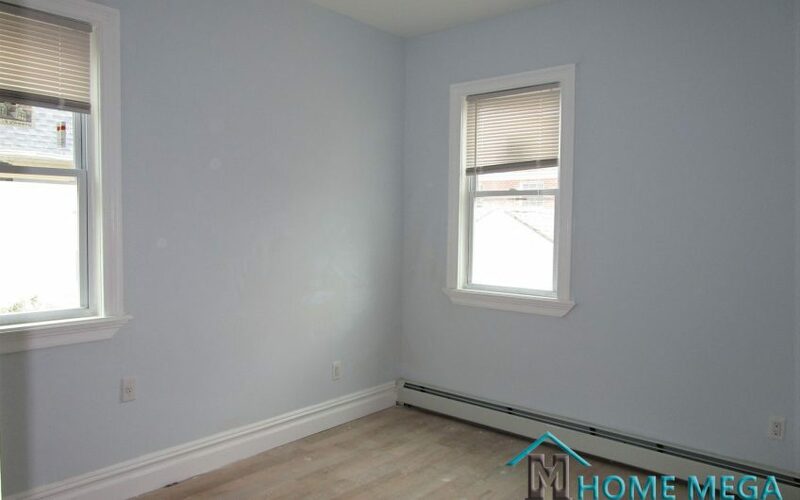 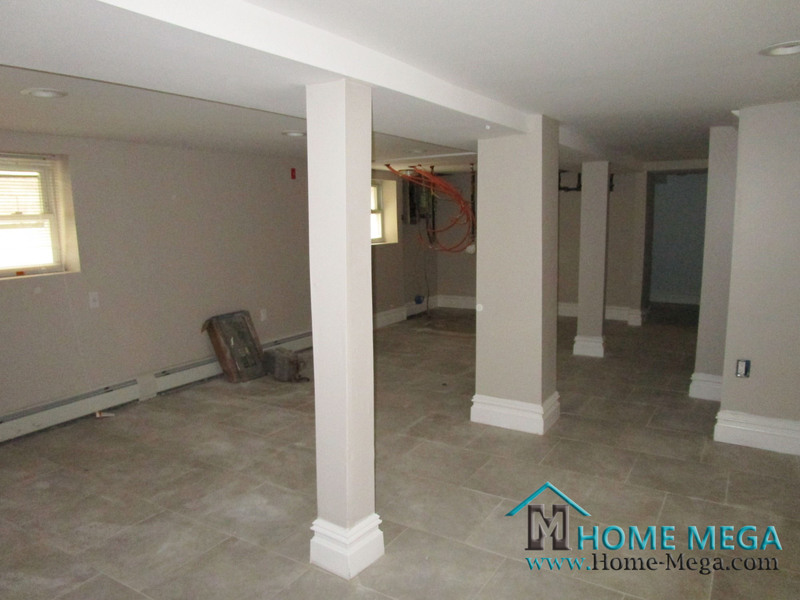 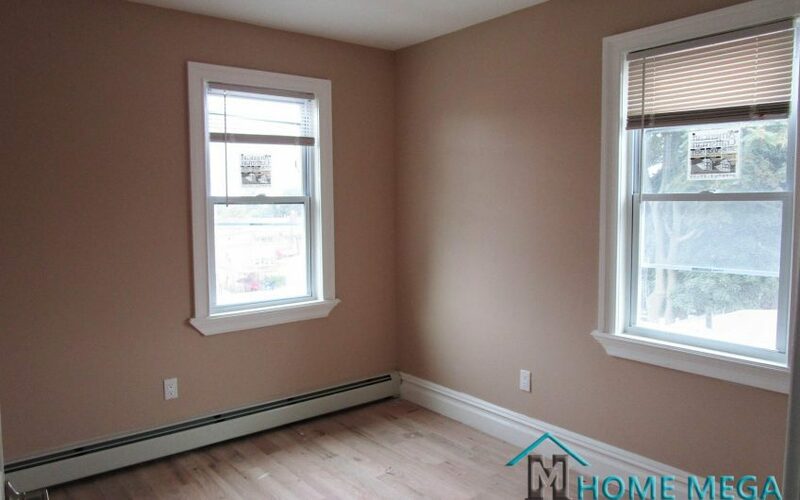 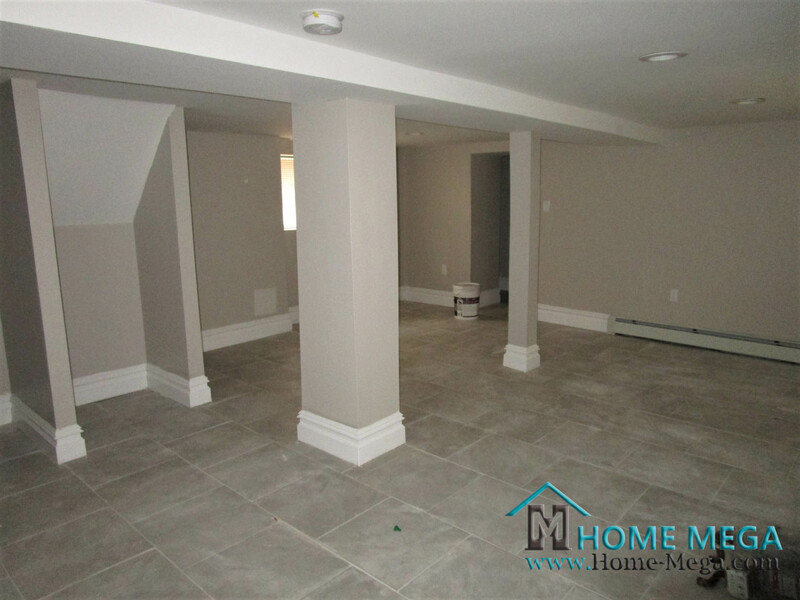 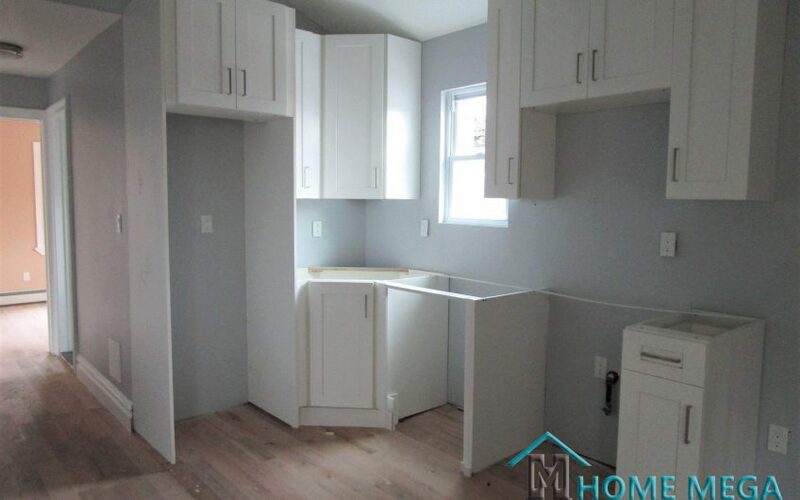 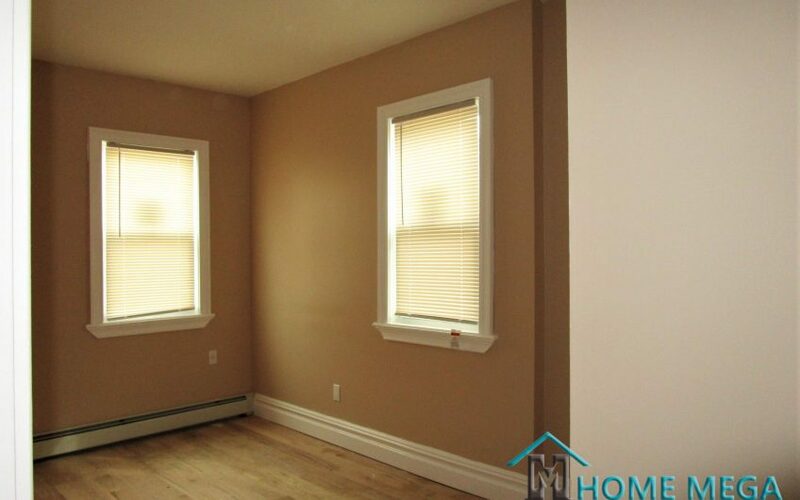 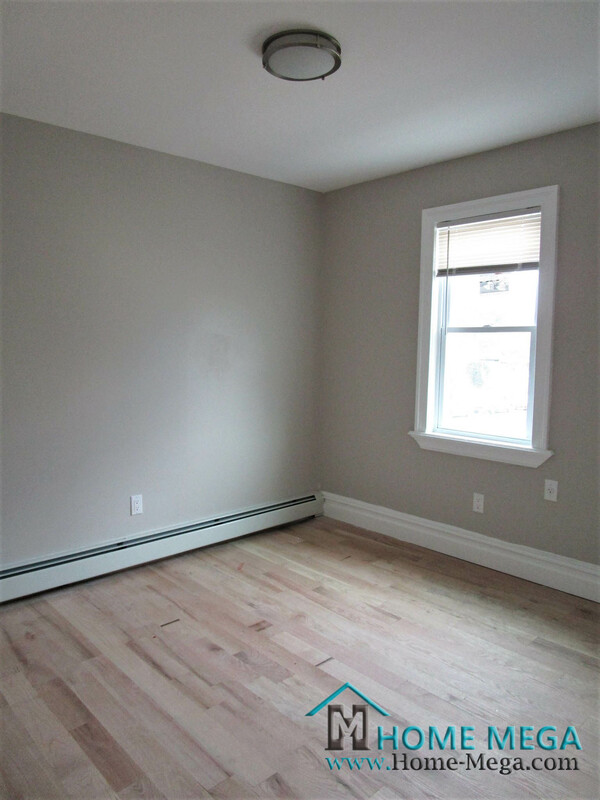 Take a look at our renovated two family home for sale in Baychester, Bronx NY! 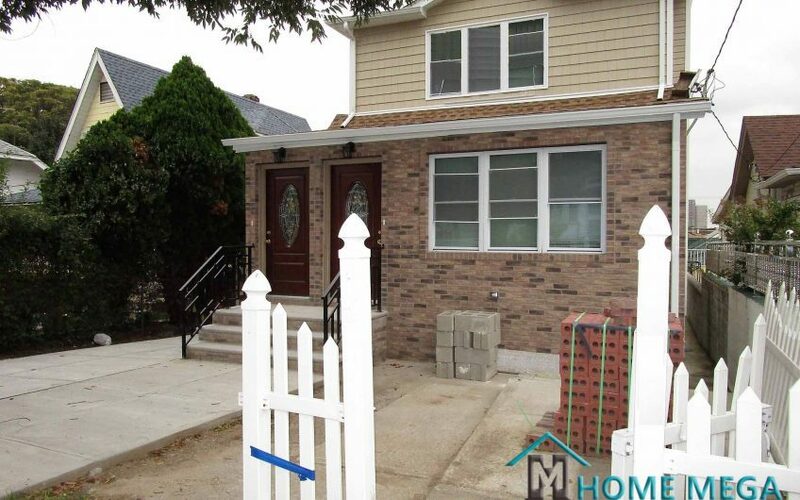 Two Family Home For Sale In Baychester, Bronx. 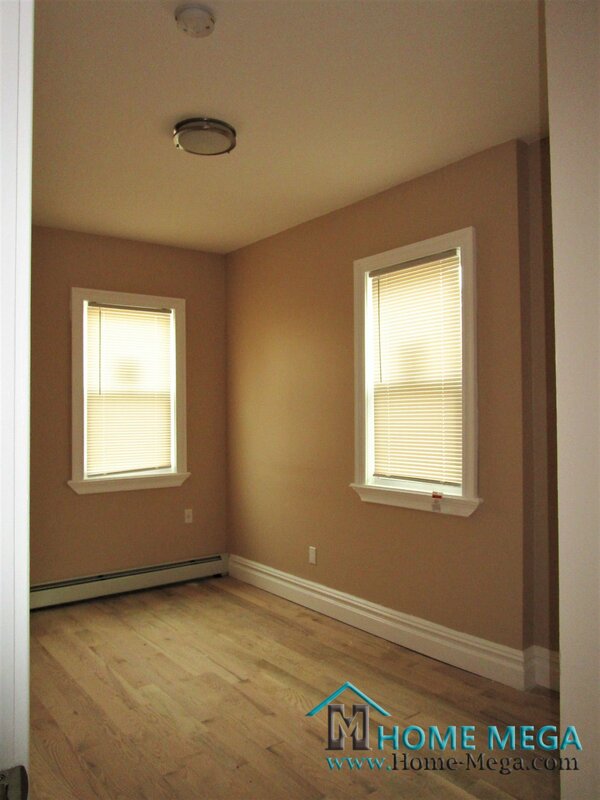 A Specious and light filled Living Room and Dining Sections in Each of its Two Units. 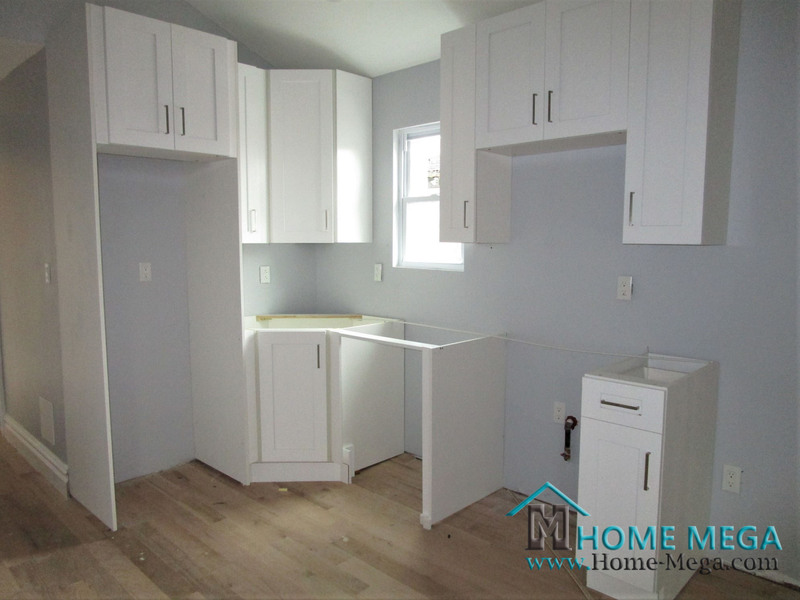 Along With a New Modern Granite Kitchens Fully Loaded with S. Steel Appliances and New Cabinetry. 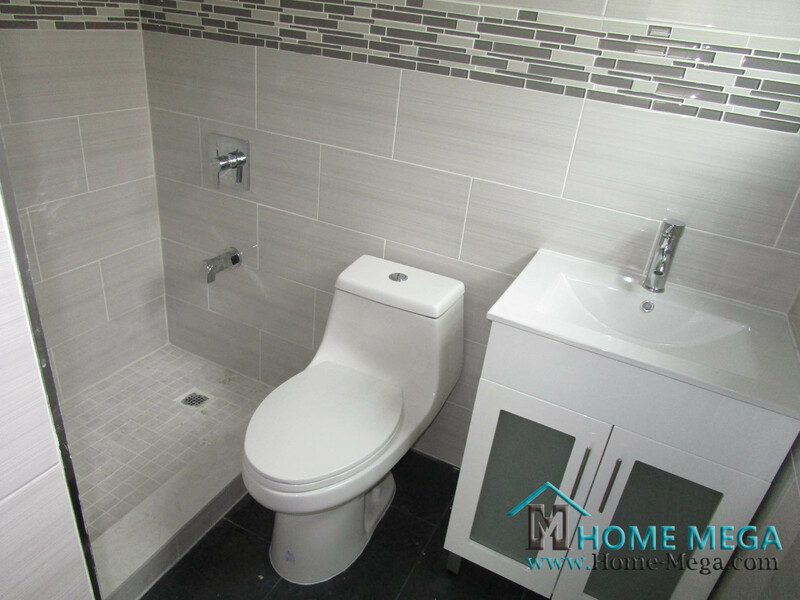 The Bedroom Layout This House is Offering is 3 Over 3 Bedrooms with a total of 5 Designed Baths. 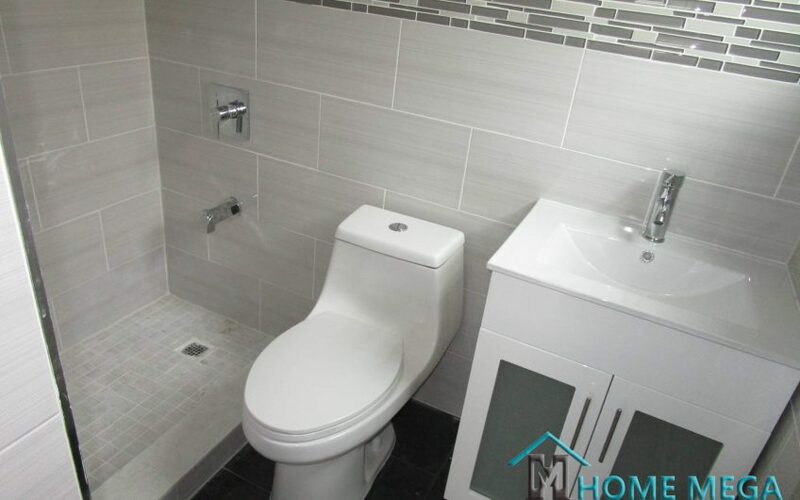 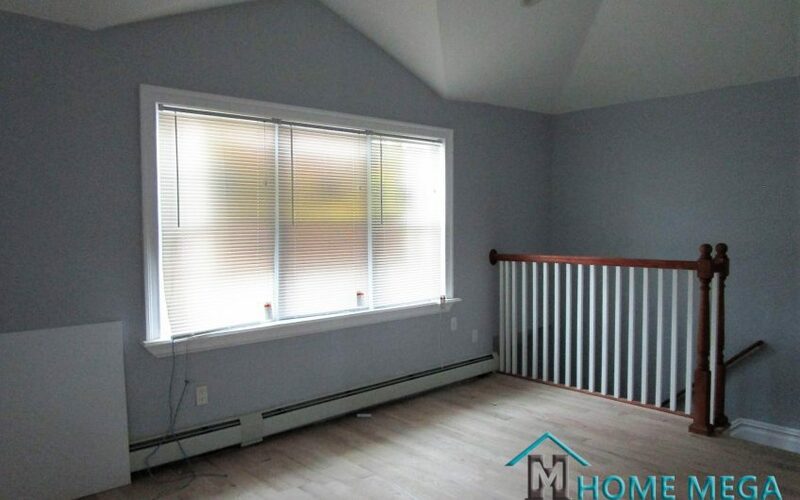 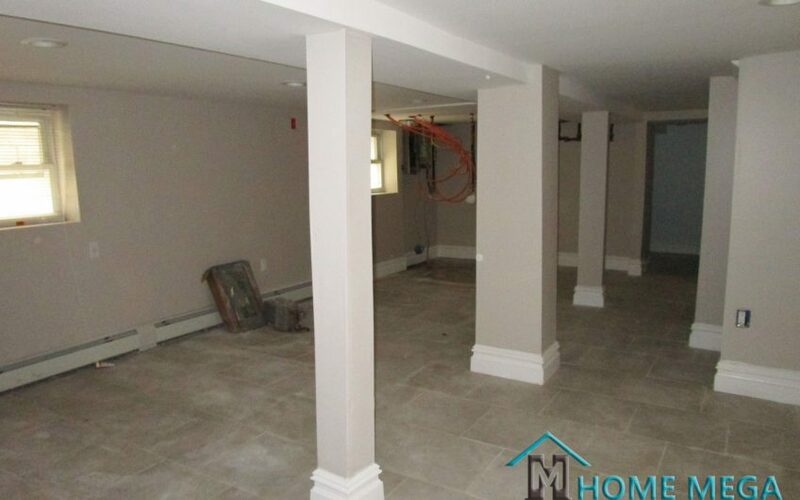 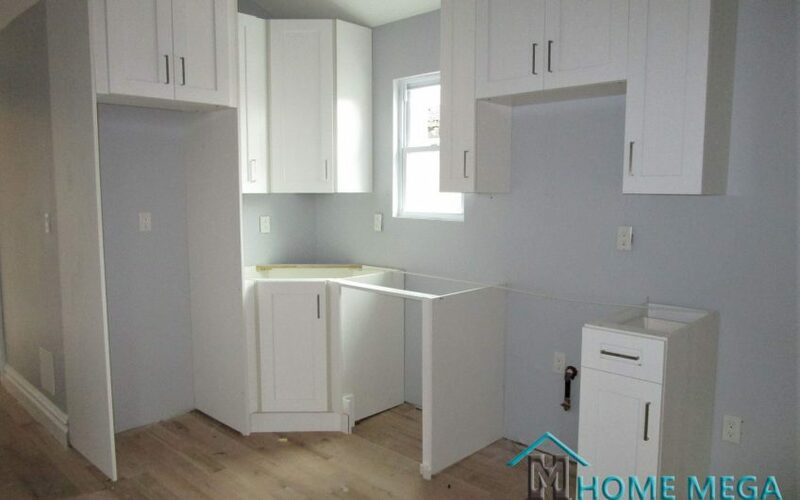 In Addition, This House is Featuring a Fully Finished Basement with Separate Entrance, Bathroom and Kitchenette. 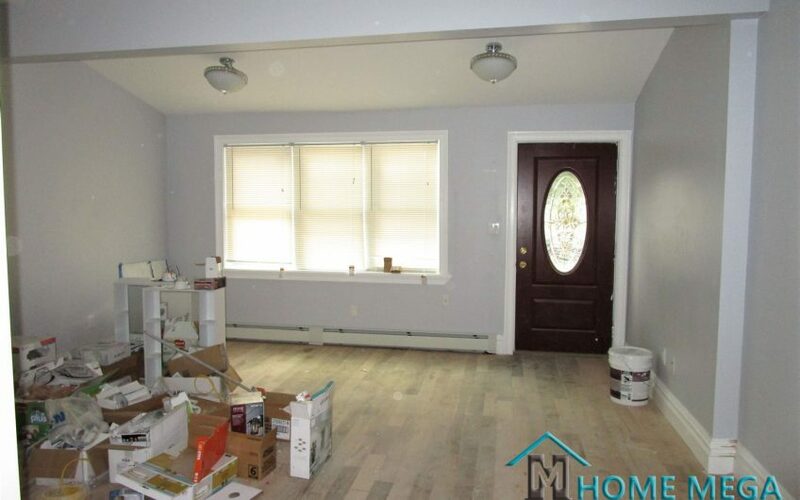 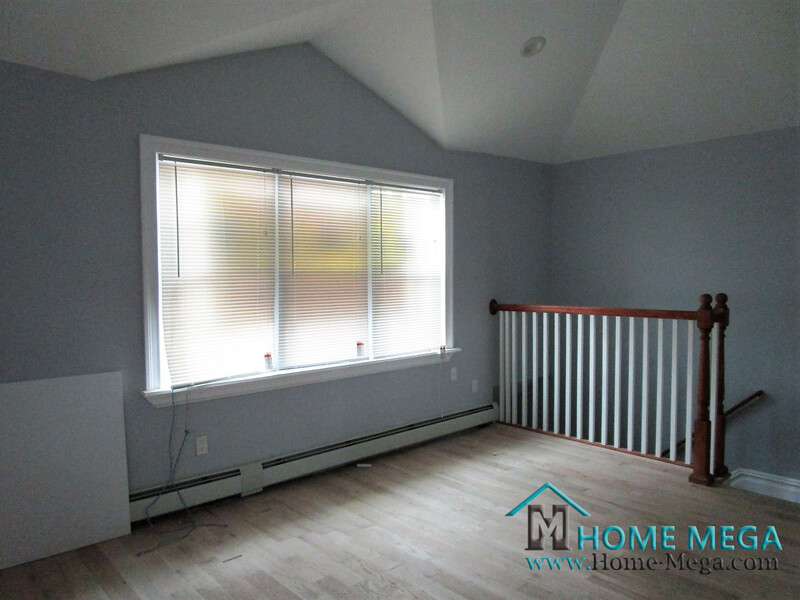 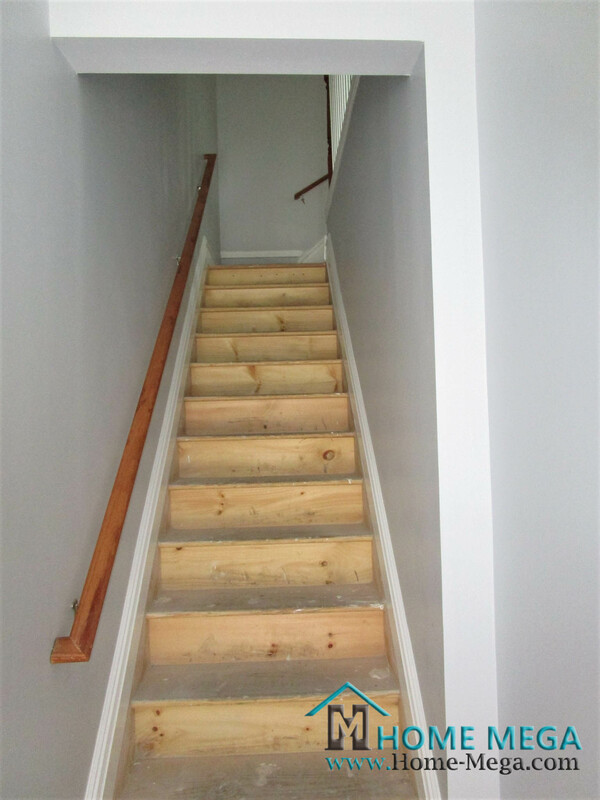 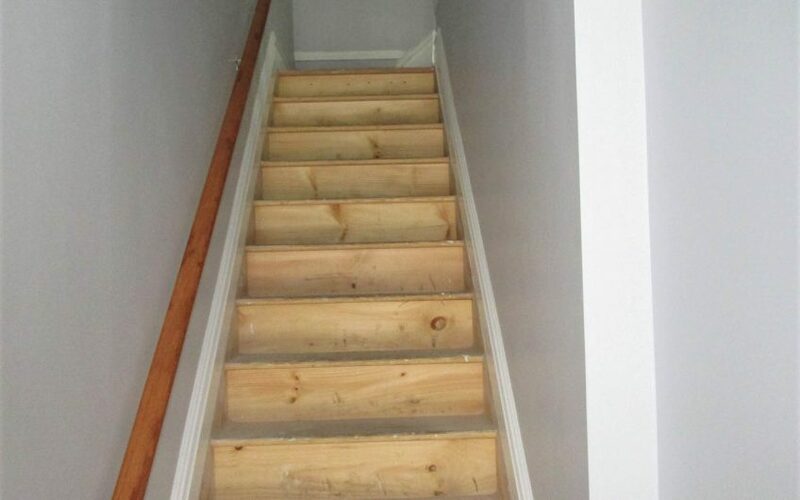 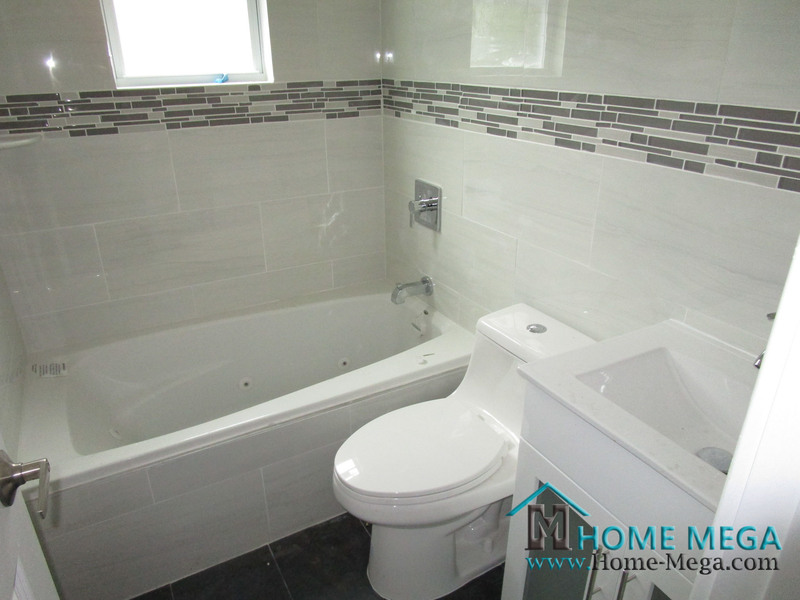 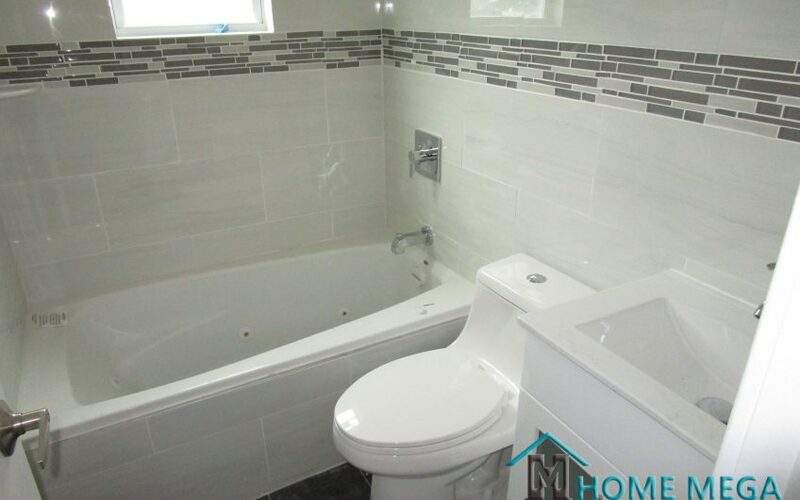 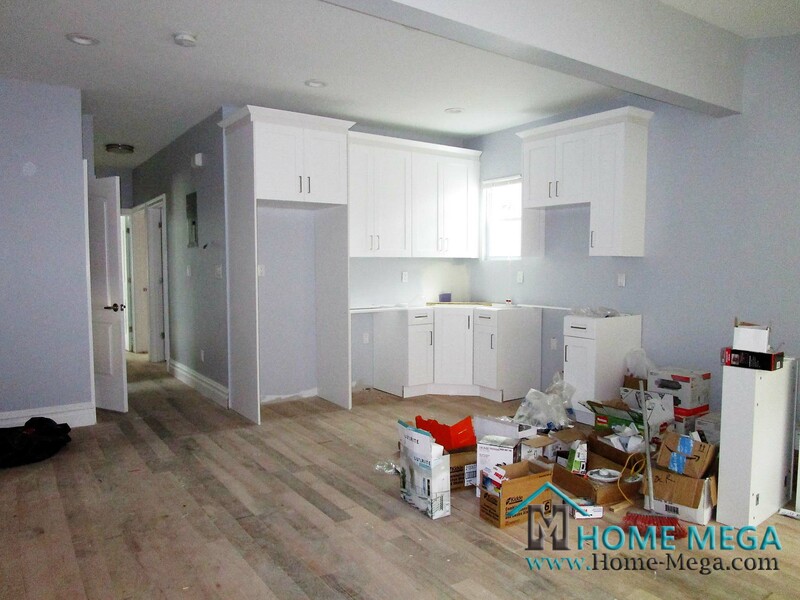 This House had just been renovated with new plumbing, electric, sheetrock, siding and so much more.. 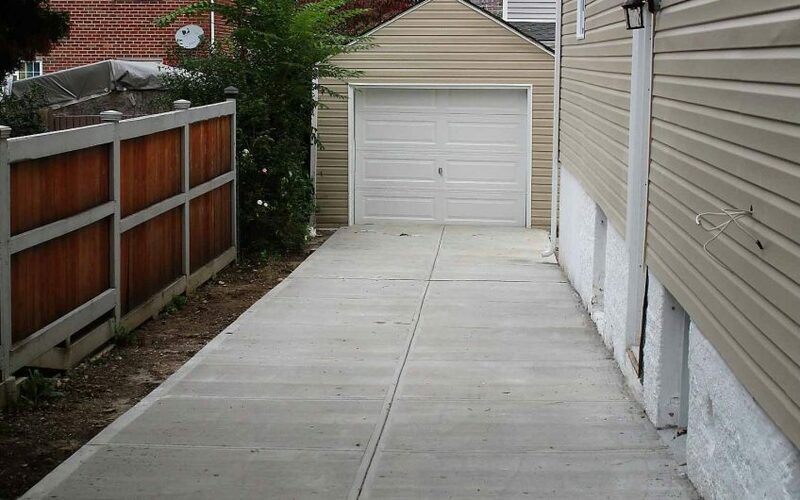 Moreover, This house offers a Private Driveway for your convenient and a Large Front and Back Yard Space. 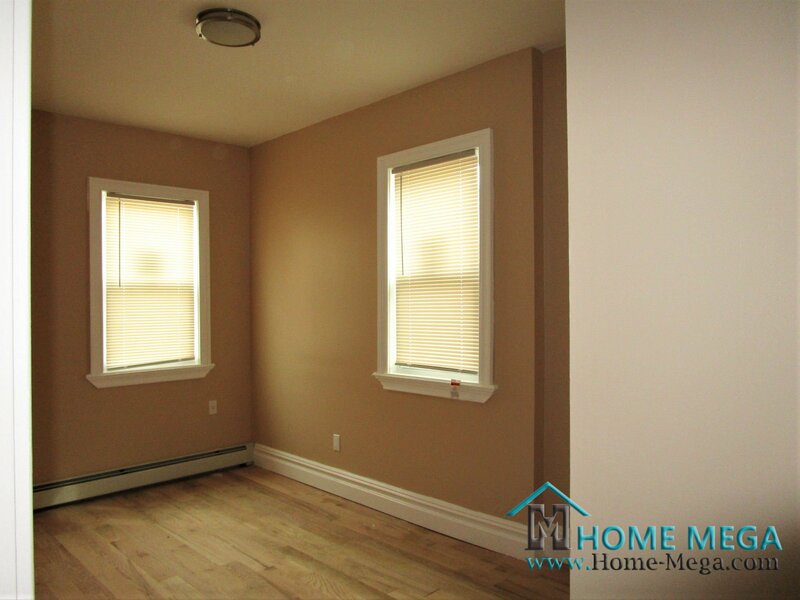 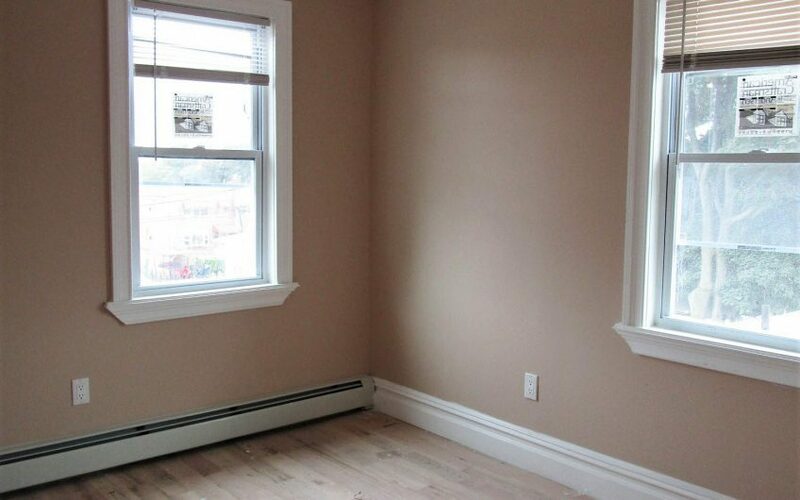 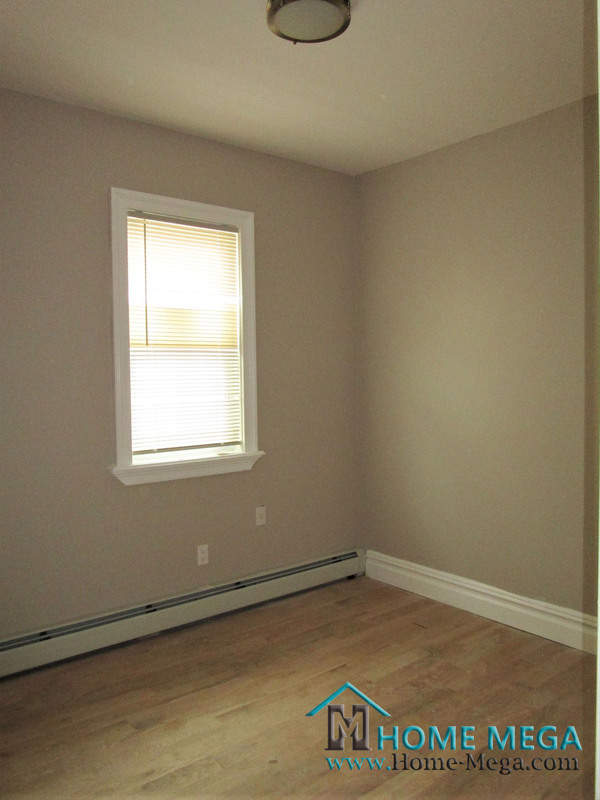 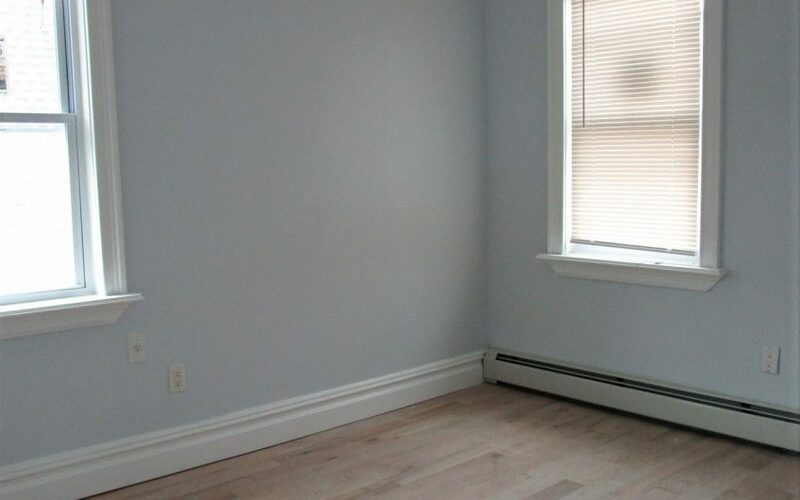 Lastly, This Proiperty is Conveniently Located Close To The 2 and 5 Subway Lines! 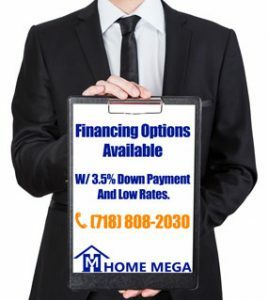 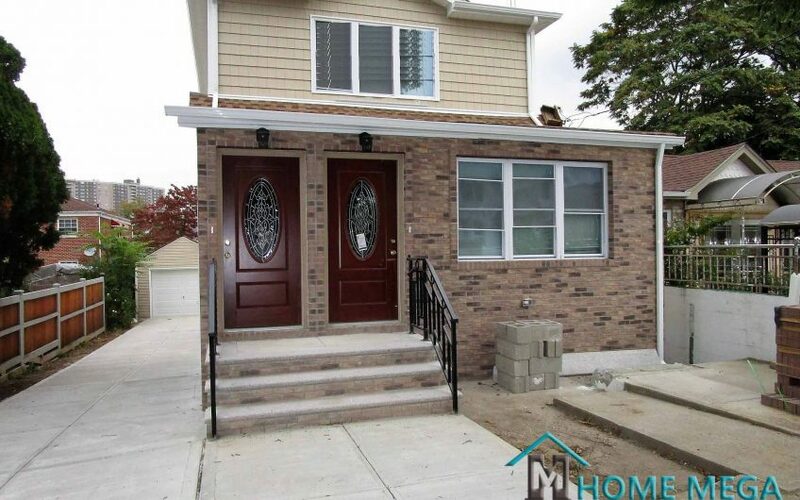 Two Family Home For Sale In Baychester, Bronx NY 10469.